How cool is this? 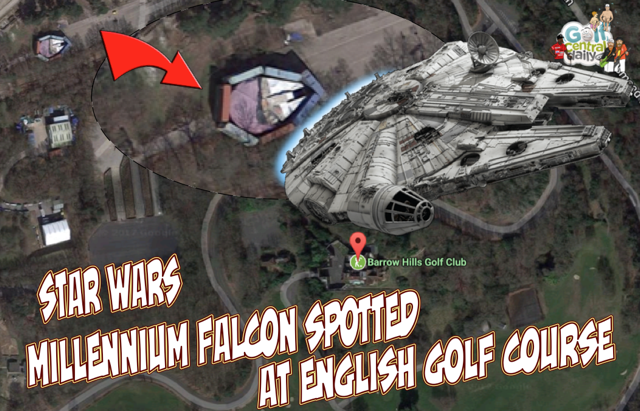 The actual Millennium Falcon has been spotted at Barrow Hills Golf Club in Surrey! 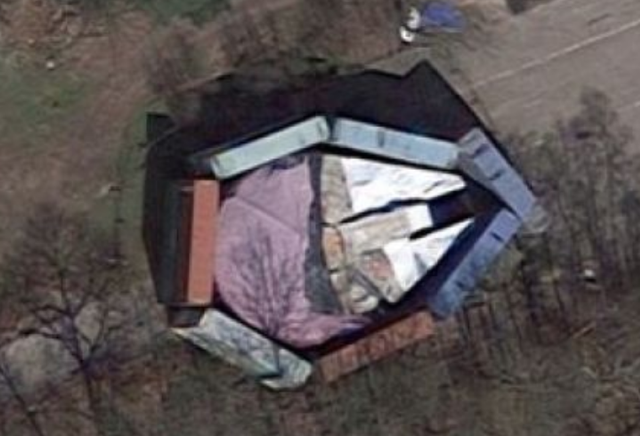 The Millennium Falcon can clearly be seen surrounded by containers on Google Maps. The ship, a prop from the latest Star Wars movie "The Last Jedi", was spotted by fans on Google Maps. Shipping containers were placed around the craft to conceal it from public view. Land at Barrow Hills Golf Club was used by the film makers to store props beside Longcross Studios. Of course its not the first time Star Wars have used a golf course for props storage. 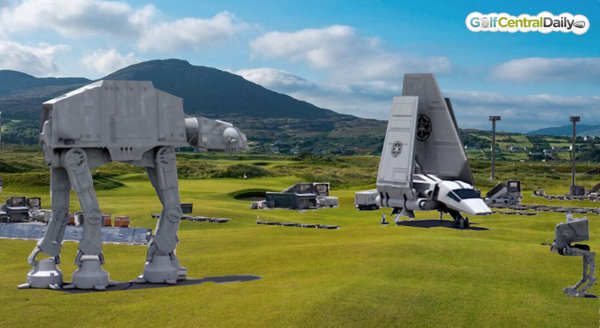 Ballyliffin Golf Club in Ireland was also used during the filming of Episode VII.